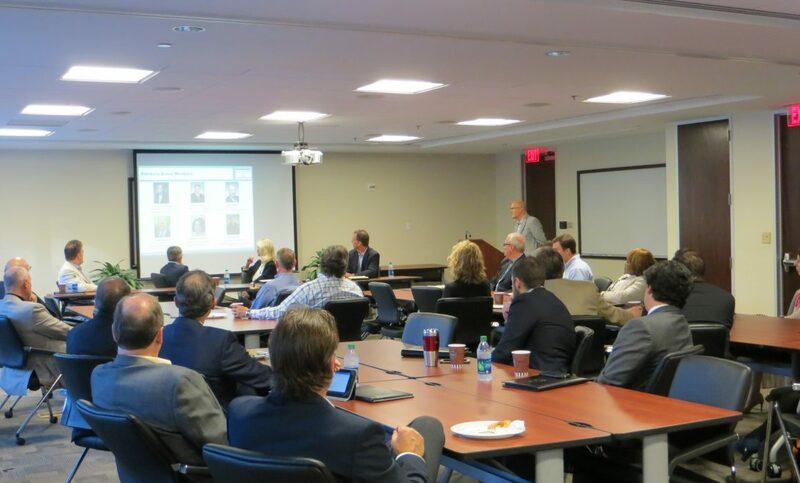 The next Atlanta Sales Leadership Community meeting will be Friday, April 21st. The meeting will include networking, breakfast, a panel discussion, and open question and answer time. Hear the expert panel discuss “How to Attract, Develop and Retain the Right Sales Talent” and network with sales leaders from ABB Enterprise, Aptean, AT&T, Coca-Cola, Elavon, EY, FIS, Georgia Pacific, IBM, NetSuite, PROS, Ricoh, Sphera Solutions, Siemens, TransUnion, Verint, Verizon and other top companies at this event. 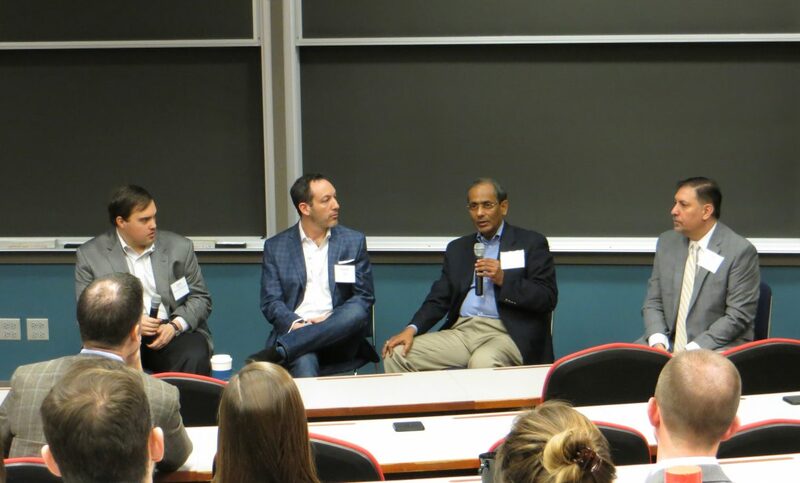 The next Chicago Sales Leadership Community meeting will be Friday, February 17th. The meeting will include networking, breakfast, a panel discussion, and open question and answer time. Hear the expert panel discuss “How to Attract, Retain and Develop the Right Talent for Your Sales Organization” and network with sales leaders from CH Robinson, HP Enterprise, IRI, LinkedIn, Miller Coors, Patterson Medical, SAP, Shearer’s Foods, Siemens Healthineers, Softchoice, Southwire, Whirlpool, Zones and other top companies at this event. 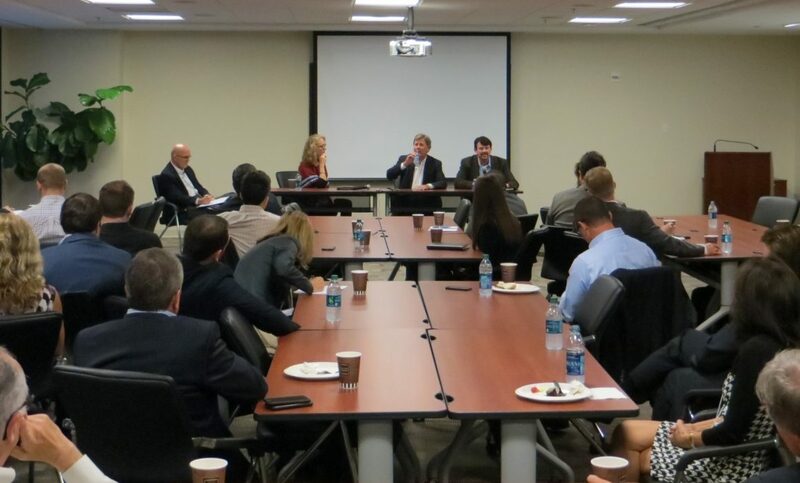 The next Atlanta Sales Leadership Community meeting will be Friday, February 3rd. The meeting will include networking, breakfast, a panel discussion, and open question and answer time. Hear the expert panel discuss “How Sales Leaders are Addressing Changes in Customer Buying Behavior” and network with sales leaders from ABB Enterprise, Aptean, AT&T, Coca-Cola, Elavon, EY, FIS, Georgia Pacific, IBM, NetSuite, PROS, Ricoh, Sphera Solutions, Siemens, TransUnion, Verint, Verizon and other top companies at this event. UPDATE: Thank you to everyone that attended the meeting. Special thanks also to our panelists that provided valuable perspectives on finishing the year strong and getting ready to start fast next year. Some great questions also from the participants that the panelists further provided guidance. 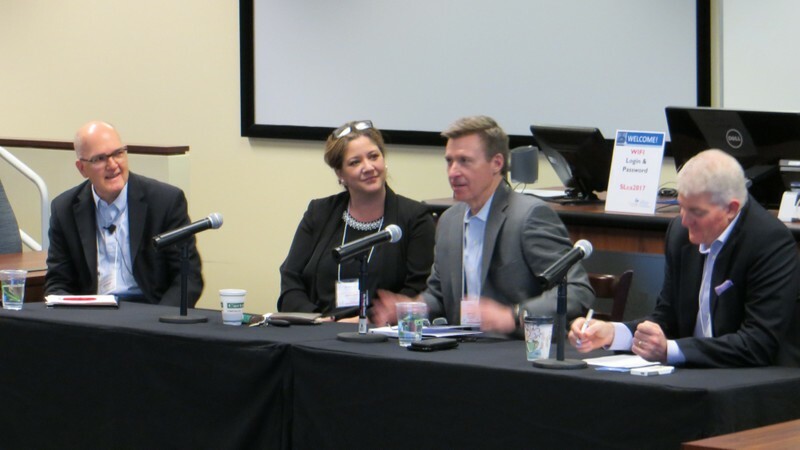 If you missed the meeting or want a chance to hear the panel discussion again, please visit the Atlanta Sales Leadership Community Previous Events page. Audio recording has been posted. The next meeting will be February 3, 2017. See you in February!